No matter how late you think the party may go, do not drink a cup of 8 O’Clock coffee at 7 O’Clock PM, unless you are realllllllllly fond of twiddling your thumbs at 2:45 O’Clock AM with no hope of getting to sleep any time soon. I guess it’s time to re-read those footnotes Christopher Tolkien typed up about the maps he made that his father didn’t use in the Lord of the Rings. Born in Maine, educated at Harvard, Fredrick Cobb practiced law in Brooklyn Heights into his 90s. He was well along in years when my grandmother was born, and she herself married late in life and my mother was her youngest. So a couple of generations reaches way back. But it is nothing like the grandsons of Present John Tyler, who served in White House from 1841 to 1845. 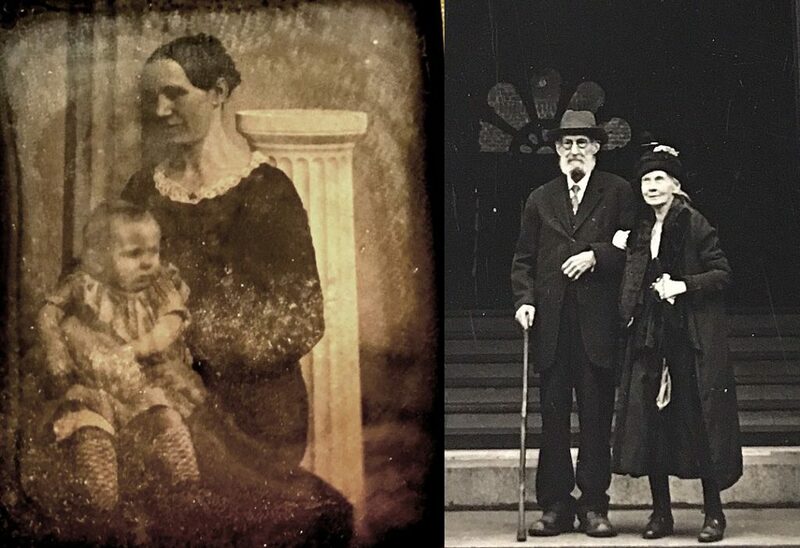 President Tyler was born in 1790 and two of his grandsons are still alive today. He was 63 when he had a child who then had a child when he was 75. Now that is reaching back! 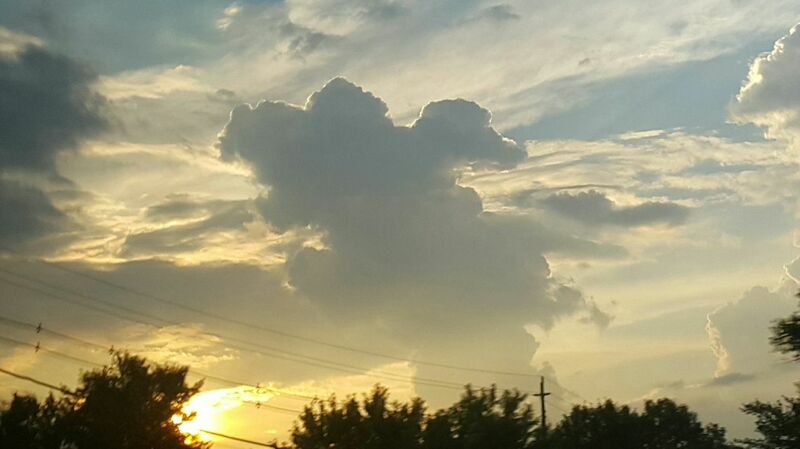 Snoopy sighted over Eastern Pennsylvania! 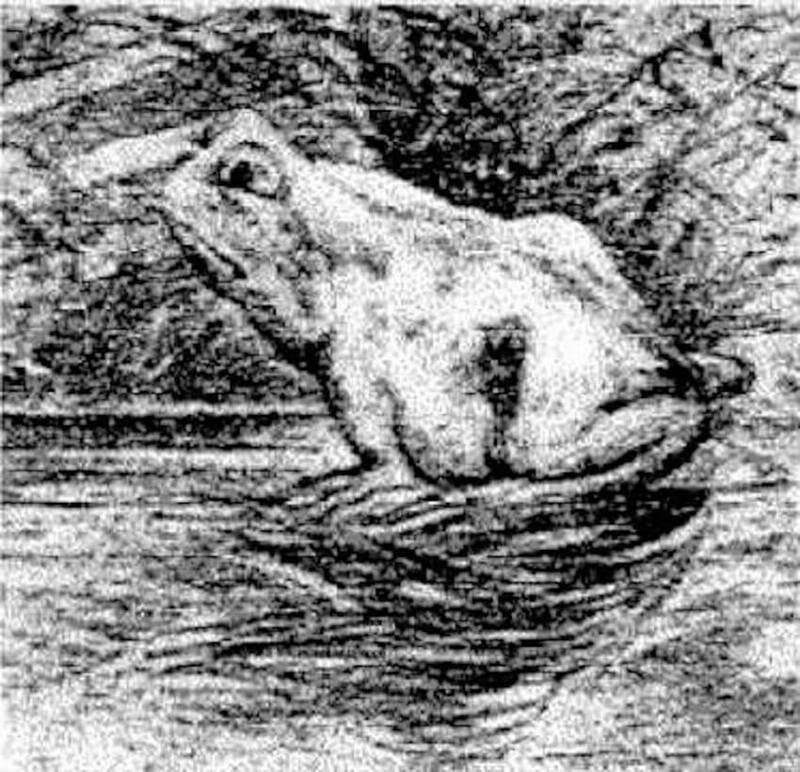 Do you see any other animals?